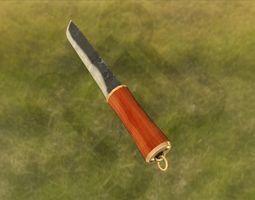 I finally decided to put my 3D models to the market. 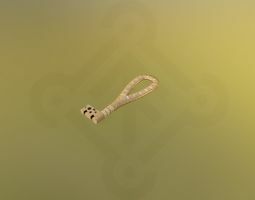 I noticed i have some models gathering dust, so i reworked them, especialy the textures. Take a look, i will upload some more in the next days and weeks. I would too be glad if there is some income for my beer fund, you may even wait for special sales. I mostly concentrate on early medieval / viking content, as i'm a viking reenactor and know that stuff from, or built it myself in real life. Edit: The images are all rendered in AppGameKit, using the shader pack. Newest addition is a round shield. first custom paint is for free. I like your models, beautfiul. I think the structure of the table is a little bit odd, the table legs (is that a proper English word?) are trough the upper side of the table. I think that wouldn't be very durable in real life. As you put weight on the upper side of the table, the legs would stick more and more trough the table after a while. Hey Carharttguy! Thanks for the feedback, please go on with it! for the structure of the table: the legs are made thinner at the upper end, and directly below the table they go some cm's thicker, so the table can not slip down the whole leg. 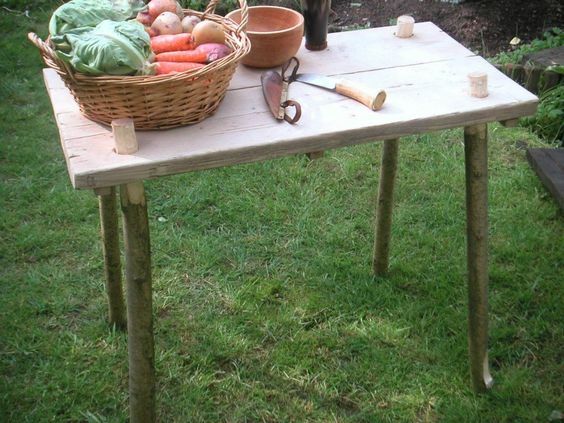 i built some of these tables and they are in use since at last 5 years in rainy or sunny outdoor conditions, very stable and easy to build and store, as you can remove the legs. the build is roughly based on the excavation of Sala Hytta Grave nr4. There are sales on cg trader, take a look, there is even some free stuff. I just added a so called "pole god" depicting Odin. 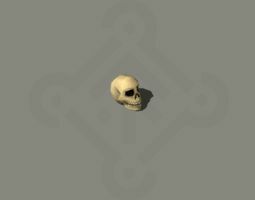 A basic very low poly human skeleton. Use it best for mobile or Isometric RPG / RTS. As tested it imports and works very well with mixamo. 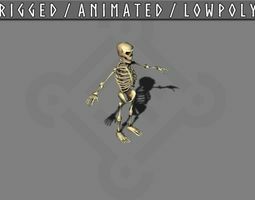 There is now a rigged an animated version of this character. Lowpoly early medieval silver goblet with gilt inside. The cup is called "Jelling Cup" after the place where it was found. 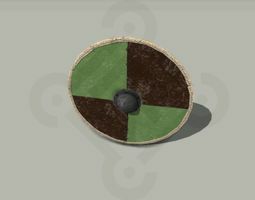 It is believed that it was personal property of king Gorm, who reigned the empire of the danish vikings in the 10th century. Newest addition is a very lowpoly skull, with jaws on. Not really useful for closeups as it is really low poly, better used in top down RPGs, RTS games or mobile apps where performance matters, or if you go for a lowpoly style game. Stack it on a pile, stick it on a pole, or use it as projectile. 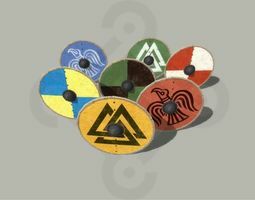 i 've add some designs to the round shield, and there is a new viking style bronze key.